Consumers who use hearing aids can often voice frustration when the devices don't provide the results they expect. The problem is usually not the hearing aid itself, but the way it is programmed. Bob Rositzke, a retired engineer and naval officer from the Washington, DC area, has been seeing audiologists for years. As an engineer, he knew that a good audiologist did not just have to be knowledgeable about sound and the inner workings of the human ear, but should also understand the increasingly sophisticated hearing aids in use today. His search led him to Vivian Muccio, owner of Hearing Solutions of Fairfax, Va. Rositzke found that Muccio approached his hearing problem like an engineer. 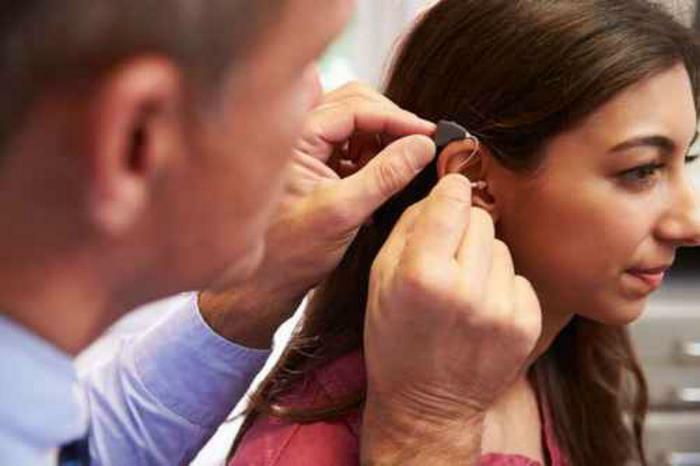 “An audiologist needs to be able to adjust your individual hearing aid for a diverse set of conditions, including talking on the telephone, listening to music or watching TV and trying to listen to a conversation in a noisy environment,” Rosizke said. Muccio says hearing aids come from the factory preset for one particular type, but everyone's hearing is different. Therefore, it's going to take a lot of tweaking to find just the right formula. “You're going to have several visits so you can report how it works for you, and then tweak that hearing aid beyond the formula so that it is customized for your lifestyle, your hearing and your sensitivity to sound,” Muccio told ConsumerAffairs. The challenge for audiologists today is the increasing sophistication of the hearing aid devices. They've been digital since about 2000 and each year the computer processors they contain have gotten faster. “We can individualize it more, we can make it more aggressive to eliminate background noise," Muccio said. Many newer hearing aids are wirelessly connected to each other, so that one hearing aid can see what's happening on the other side. When it adapts for noise, it can be more ear-specific. For example, Muccio says one hearing aid manufacturer has partnered with Apple, making a hearing aid that can remember the settings that worked best in that noisy restaurant and recall them when needed. How do you find a good audiologist? Muccio suggests asking your doctor for a couple of referrals, then asking a prospective audiologist a lot of questions. She says most patients don't realize that it's an ongoing partnership and the patient and audiologist must work together over an extended time. With an aging Baby Boom generation, more people are finding they need a little help with their hearing. Their experience will depend not just on the equipment, but on the person programming it. “In the end, the hearing aid must be able to do more than increase volume of speech or music, it must be capable of improving the intelligibility of sounds,” Rositzke said.